The young Clarkwas a great satisfaction to both Miss Young and Mr. Purcell. He graduated from Tulane Medical School with highest honors and did his residency at Charity Hospital. 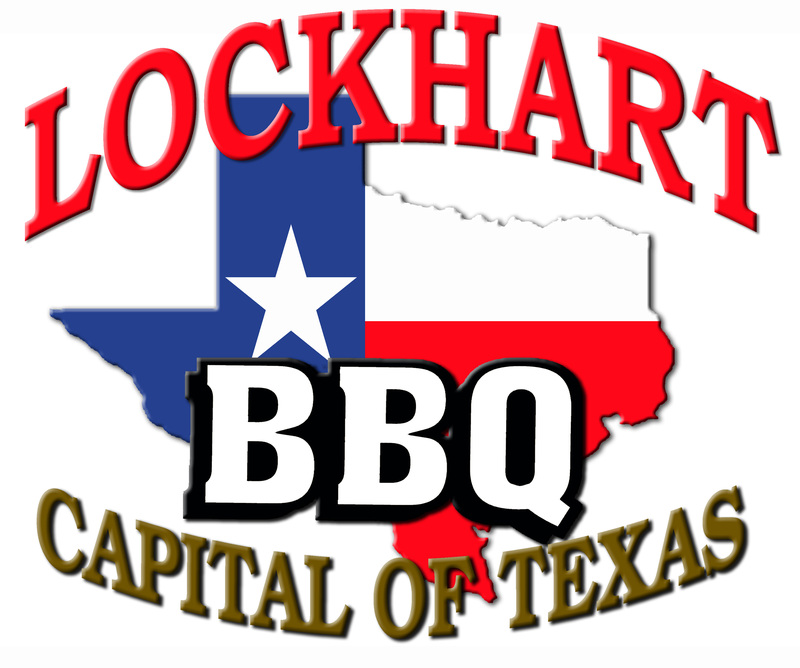 He graduated in May of 1883 and came to Lockhart. 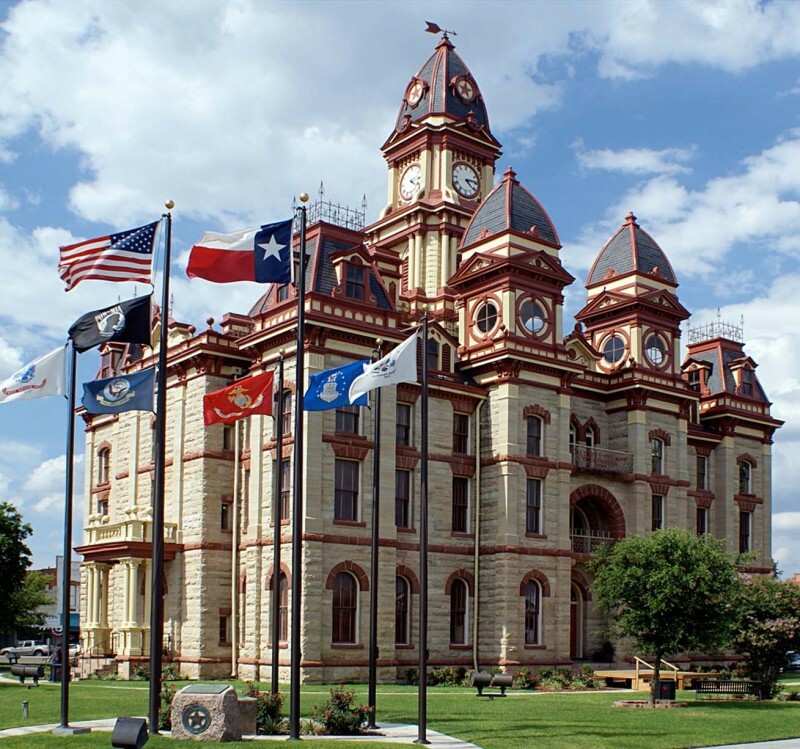 On his death bed, with Mr. Purcell and Miss Young by his side he dictated a will specifying that the citizens of Lockhart should have a library and lyceum. 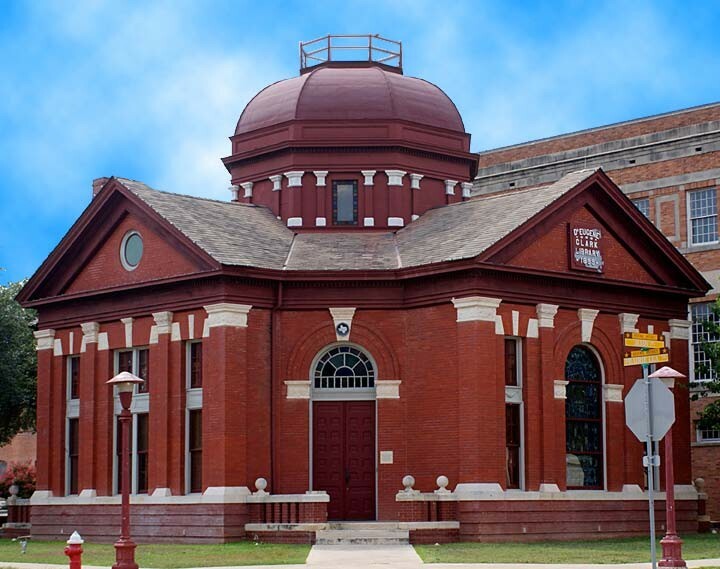 His will left $10,000 to the people of Lockhart, of which $6,000 was to be used for construction, $1,000 to buy books and the remainder, was to be put in a trust to maintain the building and purchase new books. The architecture of the building has been a source of curiosity to many professional architects, and the library is visited annually by many amateur and professional architects, including regular visits by architecture majors from theUniversity ofTexas. 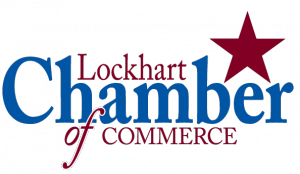 While a historical treasure in the community, the Library operates as a modern, efficient and functioning Library serving the information and recreational needs of Lockhart and Caldwell County citizens. The Library provides the use of six Internet computers as well as public access computers with word processing and printing capabilities. The Library has a multitude of CD-ROM databases to coincide with about 135 magazine/newspaper subscriptions. Today the Library can easily obtain any required book not carried in the existing collection through the use of the Inter-Library Loan. Click here to view the Dr. Eugene Clark Library's website. The Brock Cabin was built in 1849-1850 by Andrew Lee Brock and is the oldest wooden structure in Caldwell Co. The cabin was a wedding present to his young bride, Rebecca. When it was built, it sat on 200-acres of property given to the newlyweds by the bride’s father. 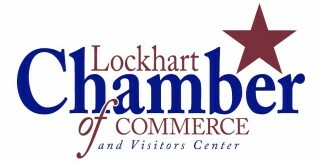 This property was located 2 miles west of Lockhart on Boggy Creek. 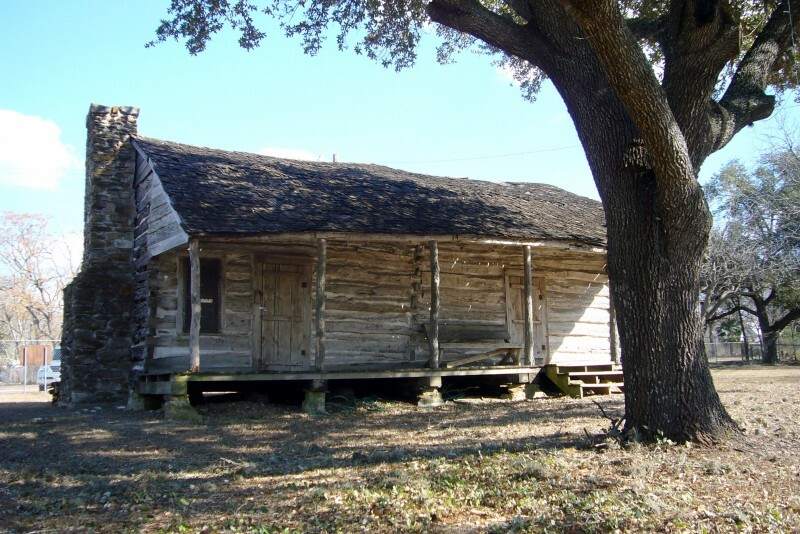 The cabin is a good example of the early architecture that was so common in the central Texas area. It is a log cabin of hand-hewn logs. There are two common rooms across the front with a long shed room across the back. The front has a long galley porch. The kitchen was just out the back door, but not attached to the cabin. Today, the Brock Cabin is located in Lions Park on S. Colorado/Hwy. 183 just across from HEB Grocery Store. There is an effort to restore this historical structure as both a museum and a teaching tool so that students, area residents and visitors can enjoy and learn about the rich heritage embodied in this dwelling as well as the history of Caldwell County’s pioneering and founding fathers as they lived in the 1850’s.